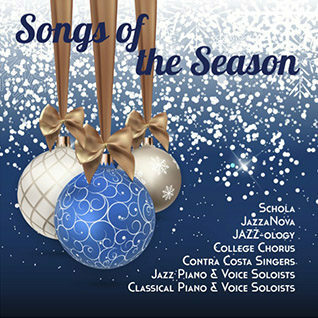 The beautiful and uplifting annual holiday concert featuring our classical choirs, vocal jazz ensembles and soloists. All proceeds support the piano and vocal students’ Carnegie Hall trip this Spring. Tickets are $10 students and seniors, and $15 general admission. The show is at 8:00 PM in the John and Jean Knox Center for the Performing Arts.